Jose Luis the winemaker from Bodega Carres uses his own old vineyards to obtain low yields following Biodynamic and Organic phillosophy. 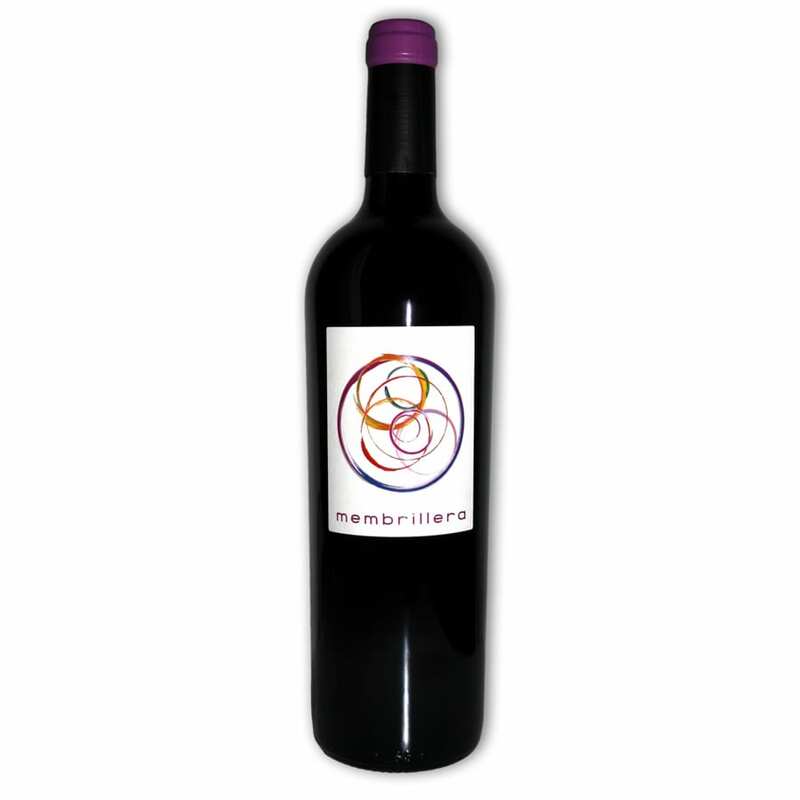 Membrillera is made from Bobal local variety over 35 years old, hand harvest in small cases. Spontaneous fermentation with indigenous yeast in stainless steel tank and then left in 225L barrel for 6 months. Unfiltered, unfined and a bit of sulphites before bottling. Membrillera has an intense concentration of ripe fruits and freshness acidity.